Sciatica can cause many symptoms, including severe lower back pain. If you live in Grand Rapids, Michigan, finding a physical therapy team to help with this condition is easier than you might think. Advent Physical Therapy in Grand Rapids, Michigan is ready to help you find relief. 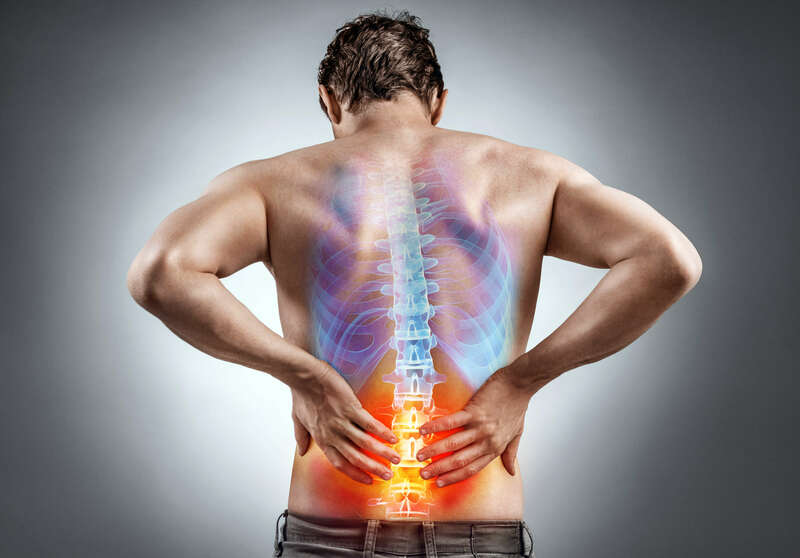 Whether you’ve got sciatica or another back issue, we can help you find the type of physical therapy that works for you. We can help you create a physical therapy plan that targets all your sciatica symptoms. We may also be able to reduce your pain so that you can get back to doing the things you enjoy. You may have a lot of different activities that you enjoy. However, the symptoms of sciatica may be keeping you from your favorite activities and you may not even know it. Many people do not understand what sciatica is or how closely it’s related to back pain. In fact, sciatica is often a symptom of another back problem, but you can experience many symptoms that come from sciatica itself. If you’re experiencing any or all of these symptoms, you should contact Advent Physical Therapy team in Grand Rapids, Michigan now. We even offer a free 15-minute screening so that you can find out more about your condition and how we’ll treat it for you. All you have to do is contact our office at 933 Three Mile Road NW, Suite 104 now to start getting the help that you deserve. You can also contact any of our 12 other offices as well.